The procedure in which a catheter with a balloon is threaded into a coronary artery and expanded to compress the plaque and widen the lumen is called ________. 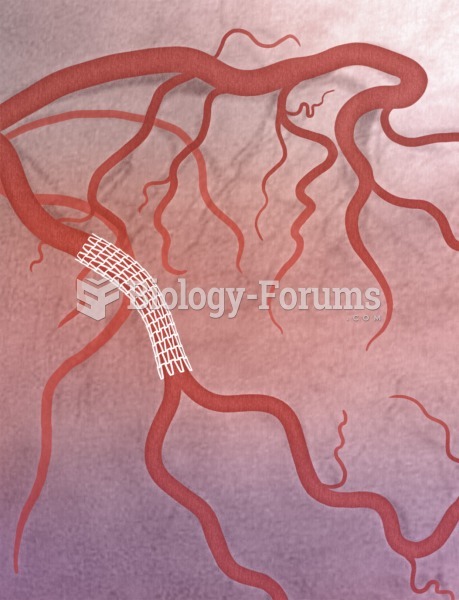 Solved The technique called ________ uses a balloon catheter to expand stenotic coronary arteries. 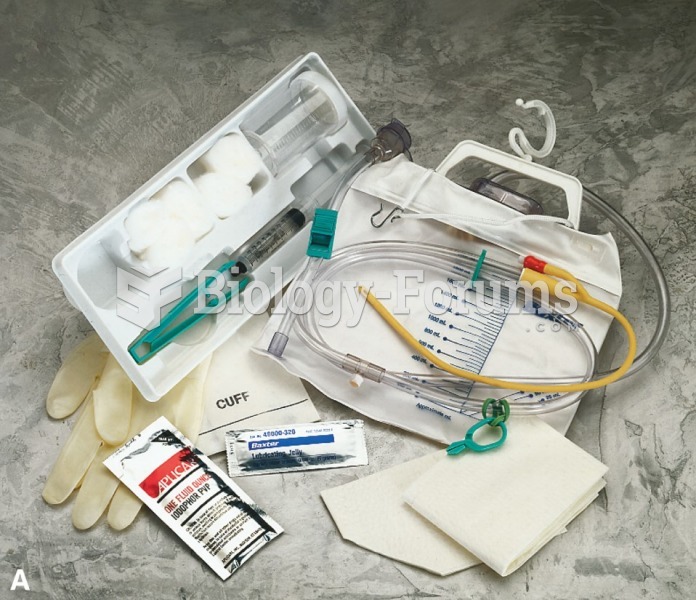 Where is a Swan-Ganz catheter placed? 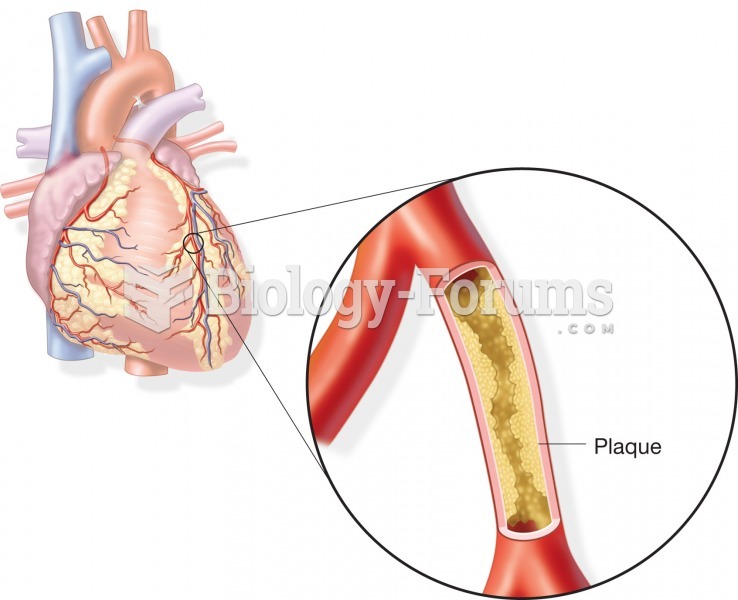 Solved In balloon angioplasty, a balloon catheter is threaded into the affected coronary vein.